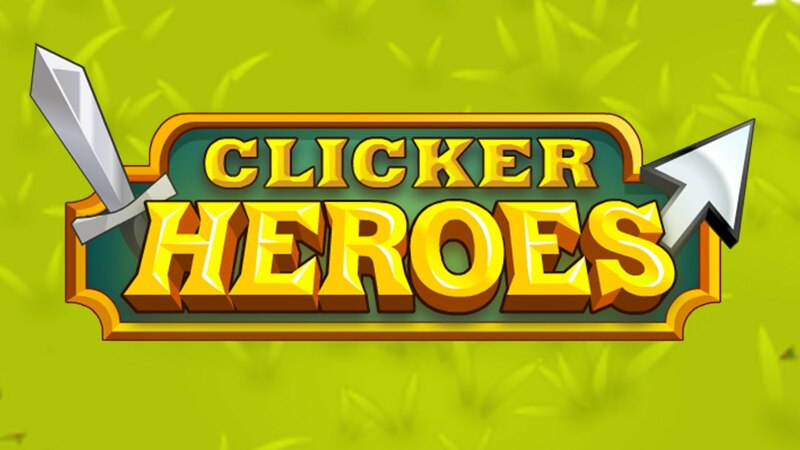 After the many controversies that affected them micro-transactions, the Playsaurus studio decided to abandon them for Clicker Heroes 2, a sequel to the famous RPG free-to-play. The reason for this choice is ethics. Many players, nicknamed "whales", have spent thousands of dollars in the game to buy rubies, the in-game currency. "I can only hope that these people can afford it, and that they have done it to support us, and not because they are victims of a dependency. Unfortunately I'm afraid this is not the case, "said the developer. "We do not want the money if they come from someone who pretends to have spent them, because it made their lives significantly worse. We do not want to take advantage of the players who deny their dependence. And that's what most of the free-to-play is based on. Everyone in the industry seems to want to rationalize by moving the blame, assuming that the victims are aware of their state. People can make their own decisions, right? However, it does not seem right to me. Although very few of our players complained, it seemed to me wrong when we started to do so and it still looks like it. " 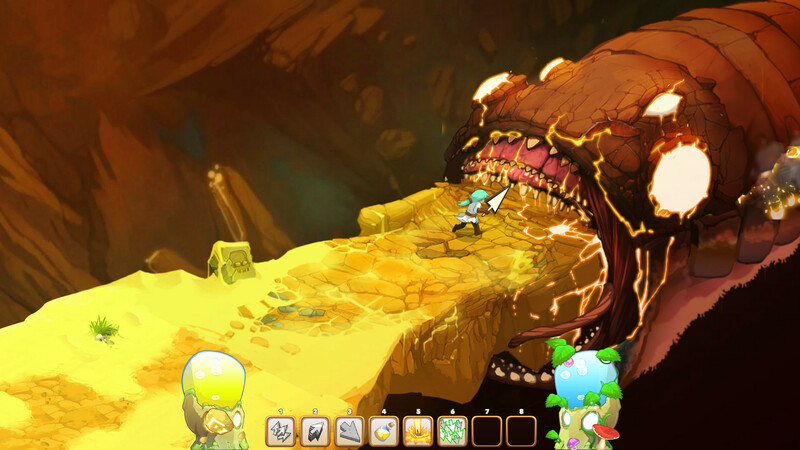 Clicker Heroes 2 will come out in the 2018 and will cost 30 $.